Boascstle, Tintagle, Crackington Haven and Port Isaac are all situated along the dramatic and unspoiled North Cornwall coastline. The scenery is stunning and each season there is something new to enjoy. Walking and cycling are popular activities in this area. 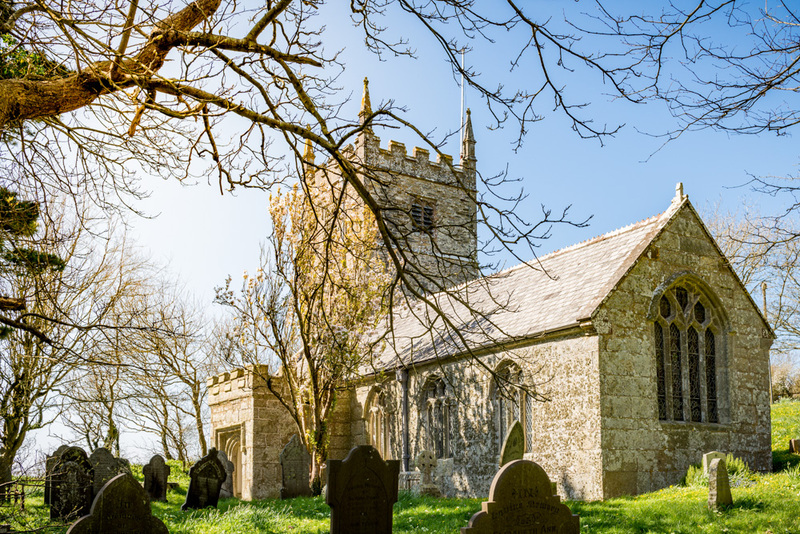 There are many beautiful churches, historic buildings and winding country lanes. There is something for everyone with the moors, rivers, beaches and harbour all close to hand. St Juliot Church the closest to Cargurra Farm is on the northern slopes of the Valency Valley. The church is set just off the road with parking for visitors. 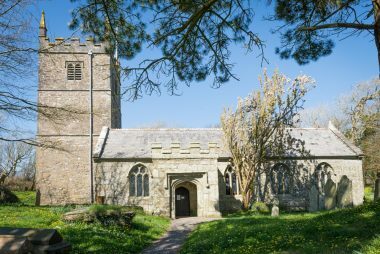 The Church boasts and indelible association to Thomas Hardy, the novelist. The church features in the book ‘A pair of Blue Eyes’. It was in St Juliot that Thomas Hardy fell in love with Emma and was persuaded to live the rest of his life here. One of the windows in the church commemorates Hardy. Tintagle is beast known for its connections to King Arthur. As you walk the village you will see this reflected in the names of the shops and inns. Tintagle Castle ruins offers a panoramic view of the coast line and is the dramatic setting for the Arthurian legend. Tintagle offers a weekly market every Thursday in the summer months and a very popular Carnival in August.